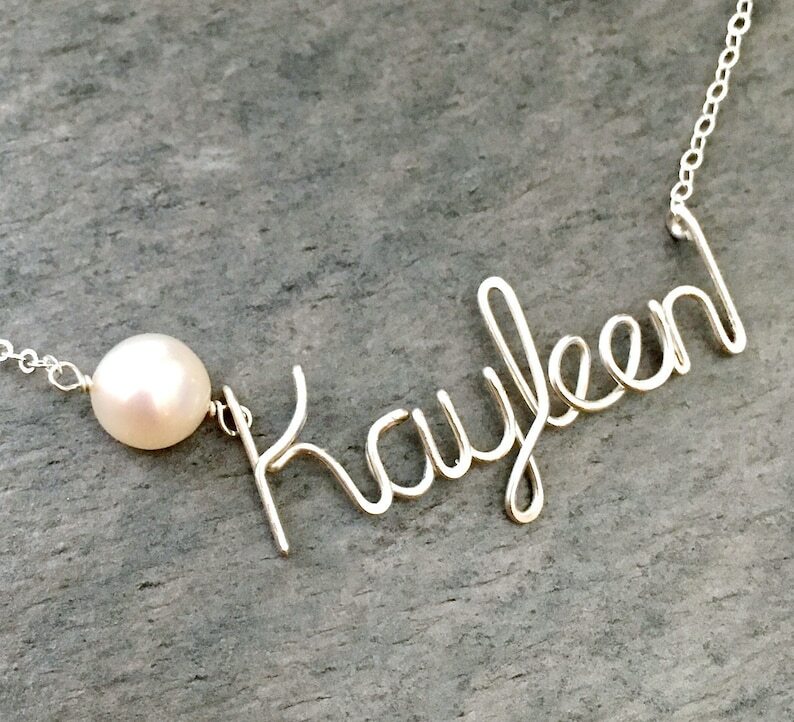 A Personalized Custom Sterling Silver Name Necklace with a Genuine Large Light Pink or Cream Freshwater Pearl. A 8- 10mm freshwater pearl comes with this necklace in front of the name. The length of the necklace you select includes the pearl, sterling silver wire name and chain. The pearls I have in inventory vary in shades from off white to light pink to light cream. 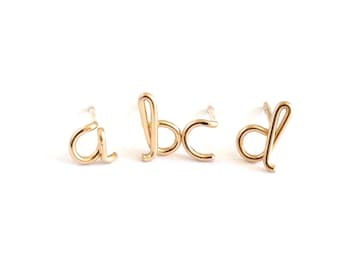 The length of the name alone is generally 1 inch to 2 inches wide, depending on how long the custom name is. Your necklace will arrive beautifully wrapped, ready for gift giving. Just let me know what name you would like in the notes to seller box at checkout. Genuine Rose Quartz Earrings with Genuine Pink Freshwater Pearls. Blush Pink Quartz Gemstone 14k Rose Gold Filled Dangle Earrings. BEAUTIFUL HAND MADE ITEMS JUST IN TIME FOR CHRISTMAS TOO!